We first spoke to this buyer in 2015 when she was referred to us by a fellow pediatrician. 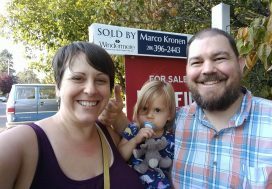 She was renting a home and thought it might be time to dive into home ownership again, having just moved out to Seattle from New England. 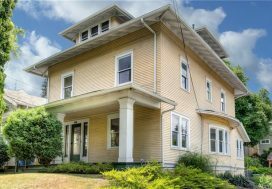 We began the house hunt but things changed with work and the hunt was put on hold until she reached out again this year as the time was finally right. We set out to find a house with a layout that would both suit her needs today as well as her future plans and layout was a big part of that. She also knew she wanted to be in or near Seward Park or in West Seattle so our search was focused on those locations. We started the hunt and after writing one offer that was not accepted as decided to approach the seller of the next house she loved and ask if they might be willing to take a spectacular offer in advance of their offer review date. This particular seller said they would consider it if it was a strong offer. So we set to work crafting an offer that couldn’t be refused. 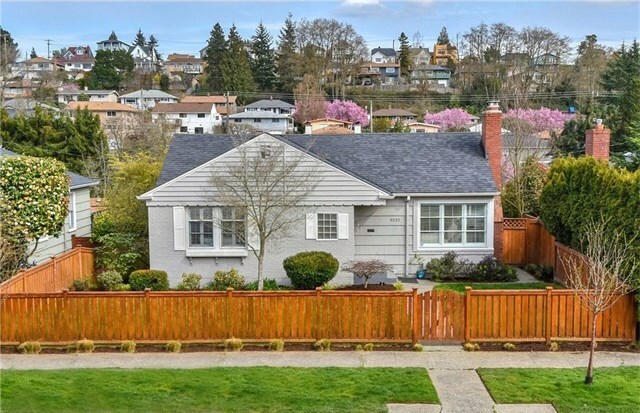 It worked 🙂 We were able to snag a fabulous West Seattle house with the perfect layout without competing and closed swiftly and smoothly in only 3 weeks! 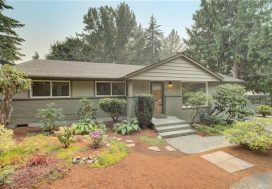 Enjoy your move to West Seattle Becca!